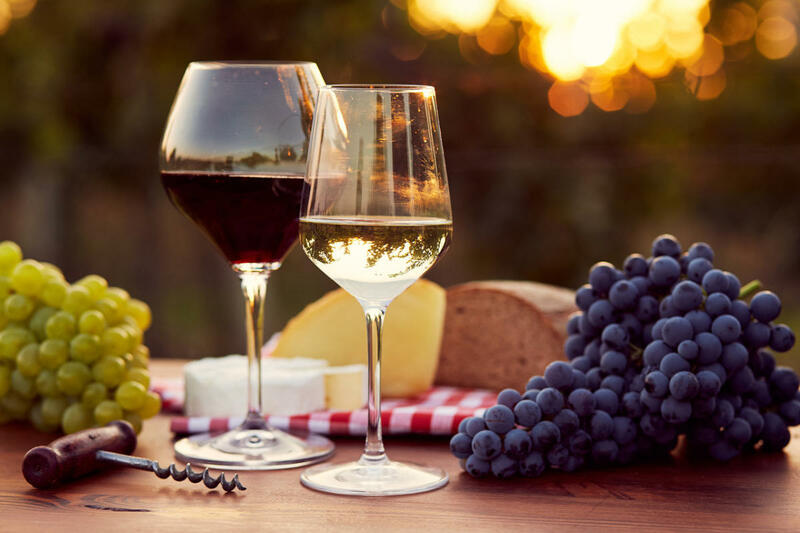 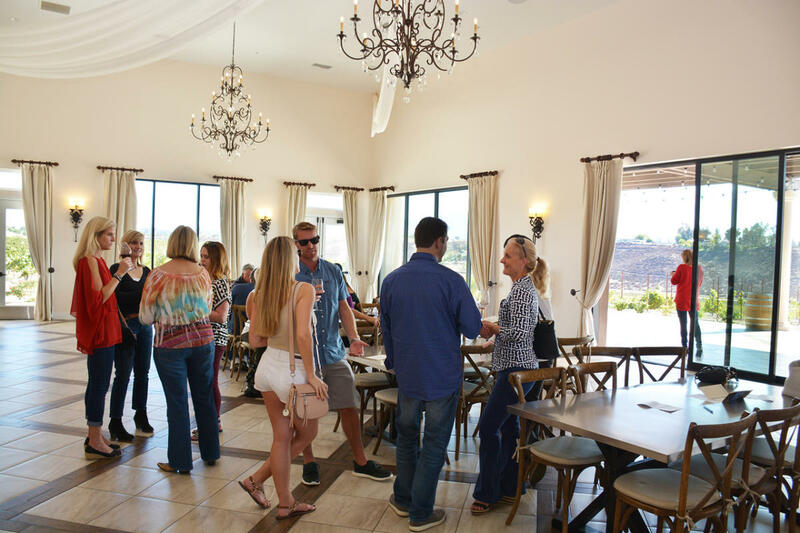 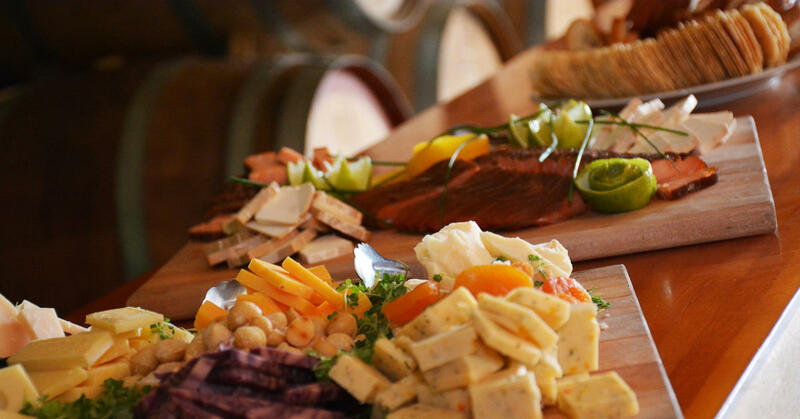 Gain a personal connection with the spirit of the Temecula Valley on the area’s only professionally guided tour following a scenic drive to the wineries. 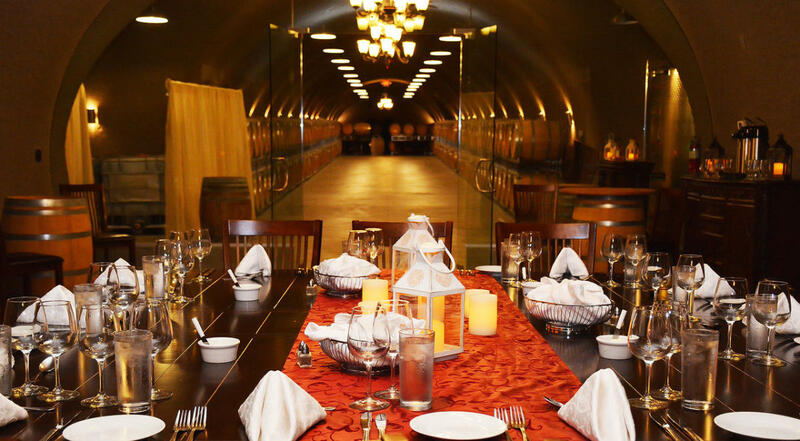 Our fun, affable hosts engage with guests, facilitating an entertaining, enlightening experience for wine tourists. 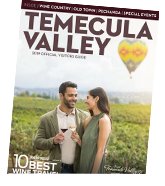 Interesting details about Temecula’s history, culture of wine, wine tasting in general, and wonderful, quirky nuances of this unique valley and historically significant region of Southern California are shared.